FISHMAN, Neil & . digital download. 1:28 hrs. HarperAudio. Jan. 2018. $15.99. ISBN 9780062851598. 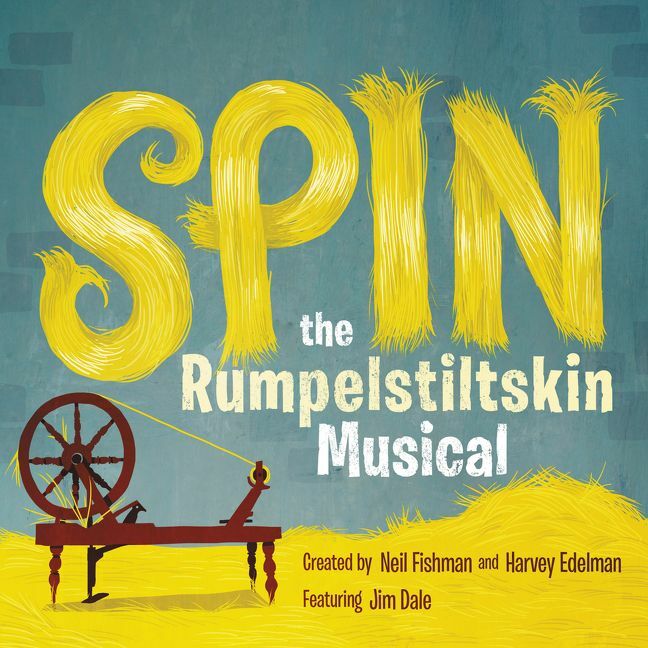 Gr 3–7—This new, audio-first telling of the Rumpelstiltskin story begins with the miller bragging that his daughter, Jane, can spin straw into gold. Rumpelstiltskin hears him and decides to inform the king and his greedy stepsisters about it. Jane cannot perform this miracle, but Rumpelstiltskin is there to help for a small price. The sisters become greedier, and finally Jane has nothing left to give except for her first-born child, whom Rumpelstiltskin wants because he is longing for a friend. The king and Jane soon marry and have a child, and when Rumpelstiltskin appears Jane must guess his name or lose her child forever. The humor is tongue-in-cheek—Rumpelstiltskin introduces himself as "Justin of Timber Lake" to the King's stepsisters. The songs are fun and help move the plot forward and develop the characters. The full cast, including Nick Sullivan, Khristine Hvam, Jim Dale, Nicola Barber, Johnny Heller, and John Brady, narrates superbly. Barrett Leddy plays Rumpelstiltskin with a zany, villainous voice that still manages to make him appear sympathetic at the proper times. Though the relationship between Jane and the king is not well developed, the story ends with a new and satisfying twist. VERDICT A wonderfully produced audiobook sure to be enjoyed by the entire family.